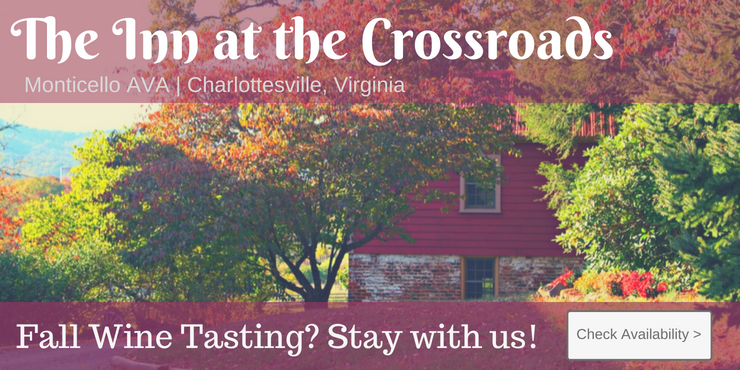 Virginia's oldest winery nestled in a photogenic cove just minutes off US 29, 30 minutes south of Charlottesville. We grow a mix of wine grapes and have pioneered in the production of wine from Virginia grown fruit and honey. We welcome picnics.